In 1985 she fled to Cuba, where she received political asylum and continues to live today. In 2013, The FBI identified her as one of the agency’s “Most Wanted Terrorists,” offering $1 million and an additional $1 million offered by the state of New Jersey for information leading to her capture and return to the U.S. The black panther movement was trained by the Cuban regimen. Departamento America trained these subversive communist groups. 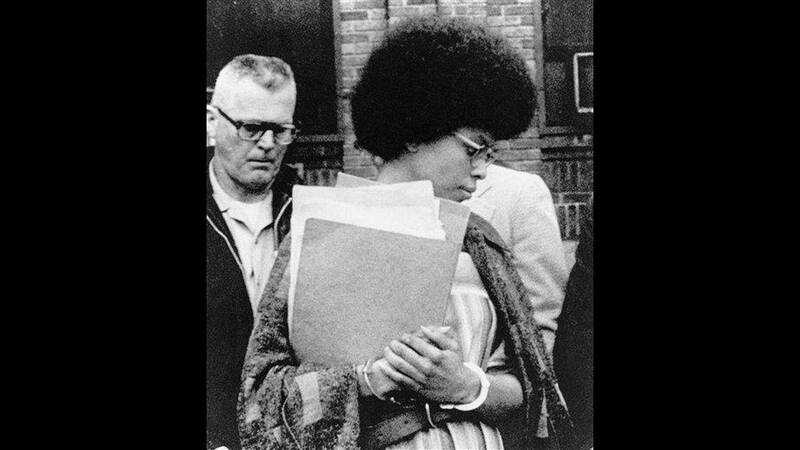 Assata Chakkur was simply returning to the country that used to trained them. Mr Simmons in this decade, absolutely nothing surprise me anymore. I am sicken by so much stupidity, lack of concience, morals and patriotism. Despicable, friend.